You can pick a collection through an online ordering page after your session so you can keep more pictures and add more fun! Purchased digital images include unlimited permission to make prints at any lab of your choice. This beautiful hardcover album puts together your written story and the all the images from your session so you can enjoy everything for a lifetime. 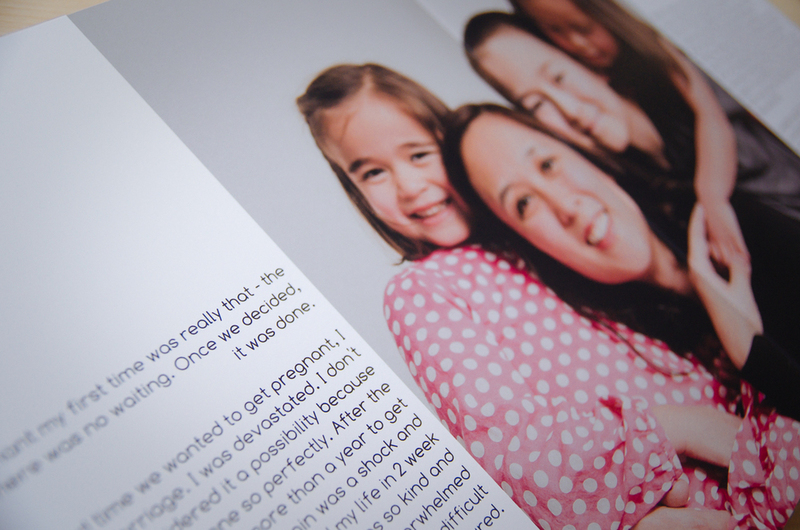 I designed the book to be EXTRA durable and extra SAFE -- perfect for children. It is printed with eco-friendly materials that don't leech toxins like most albums on the market. The pages are on a thick, sturdy backing that is resistant to tears and bending. It is also water resistant. The storybook will be an amazing keepsake for your children, and even your grandchildren. Imagine how fun it will be to read this to them -- they will LOVE to see themselves on the pages. When they're older, it will be a priceless testament of your love for them, and they will cherish it forever. It also makes the perfect birthday or Christmas gift for your child this year!